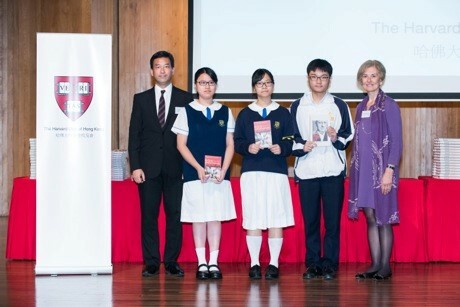 5C Wong Yuet Sum, 5D Lui Wing Sze, and 5E Hung Tsz Hin Nicholas were awarded the Harvard Book Prize. 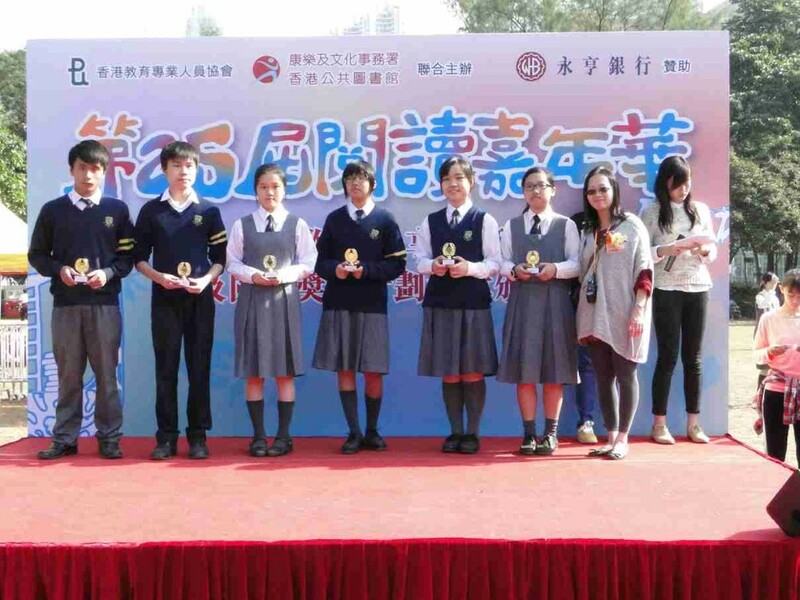 The prize-giving ceremony was held on 9 May. 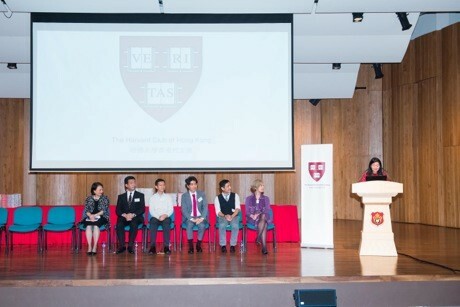 The Harvard Book Prize is organized by the Harvard Club of Hong Kong aiming to recognize students who achieve academic excellence, possess exceptional personal qualities or make a significant contribution to school/community. Each prize winner was awarded a book and a certificate. 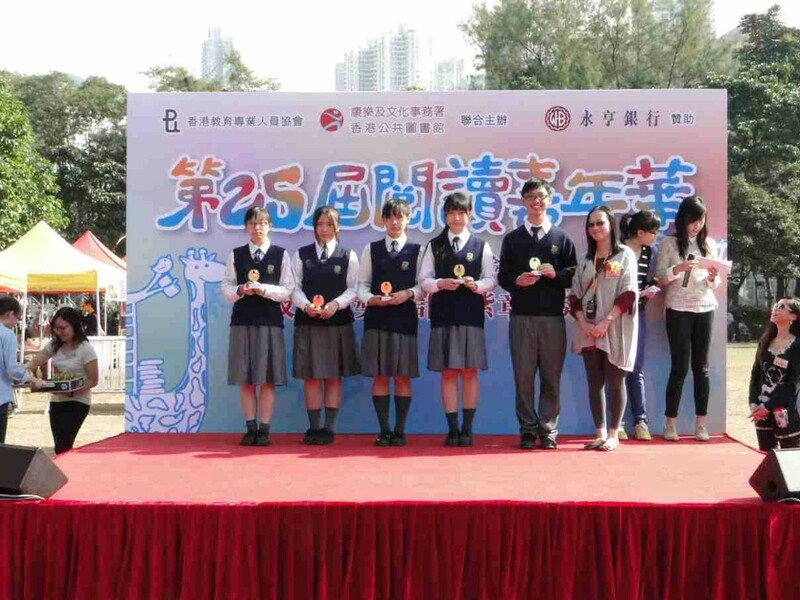 Five of our Secondary 2 and 3 students participated in the 2014 4.23 World Book Day Competition in January 2014. 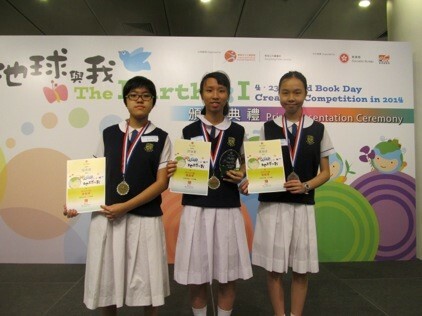 It is a competition organized by the Hong Kong Public Libraries aiming to foster the reading habits, raise the awareness of environmental protection and the importance of the Earth’s sustainable development, cultivate the ability to think in different perspectives among the youths so that they learn to love and protect our Earth as well as our living environment.. Three of our students, namely 2B Wat Ka Hei, 3B Hui Wing Mei, and 3B Fung Hoi Yan Janice obtained the merit prize. 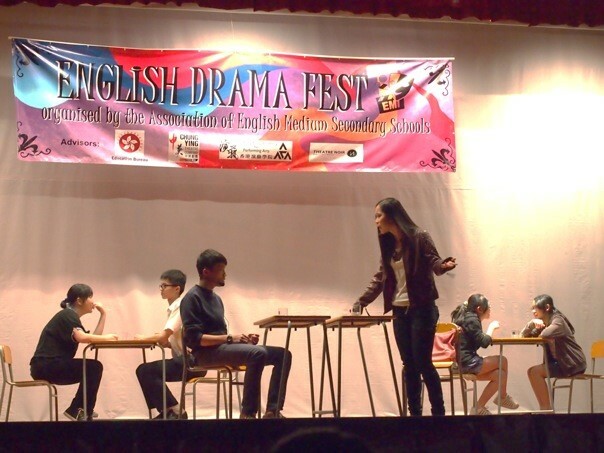 This year, the Drama Club joined the Hong Kong School Drama Festival and English Drama Festival. 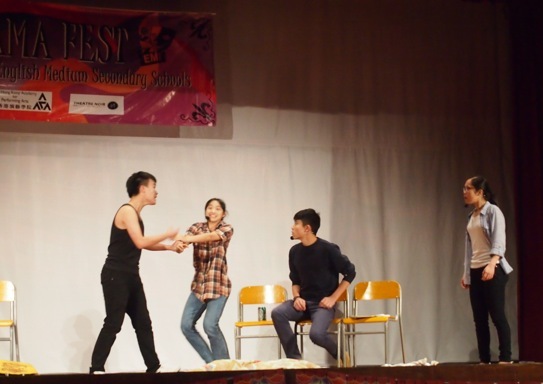 Both competitions aim to encourage schools to develop drama as a regular activity and to provide an opportunity for students to learn from each other. 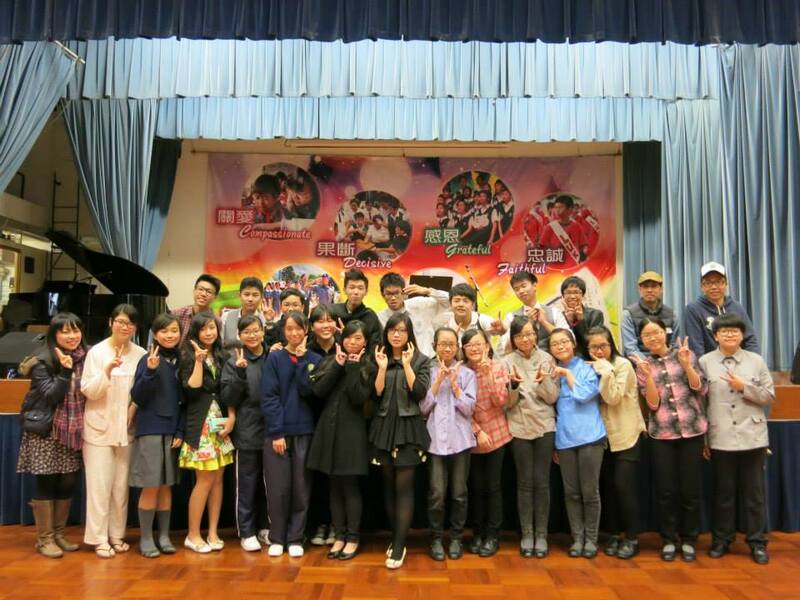 We got excellent results in both competitions. 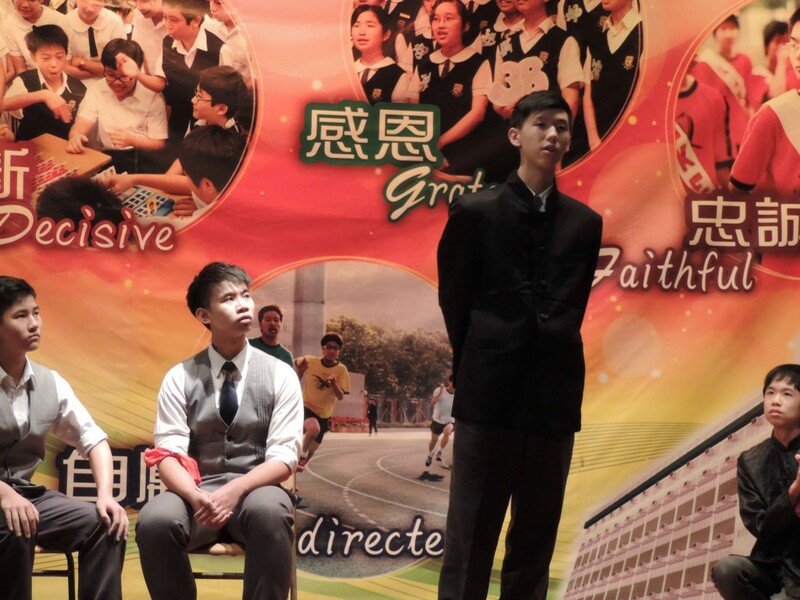 Our students participated in the Popular Reading Award Scheme Prize-giving Ceremony on 23 November, 2013. 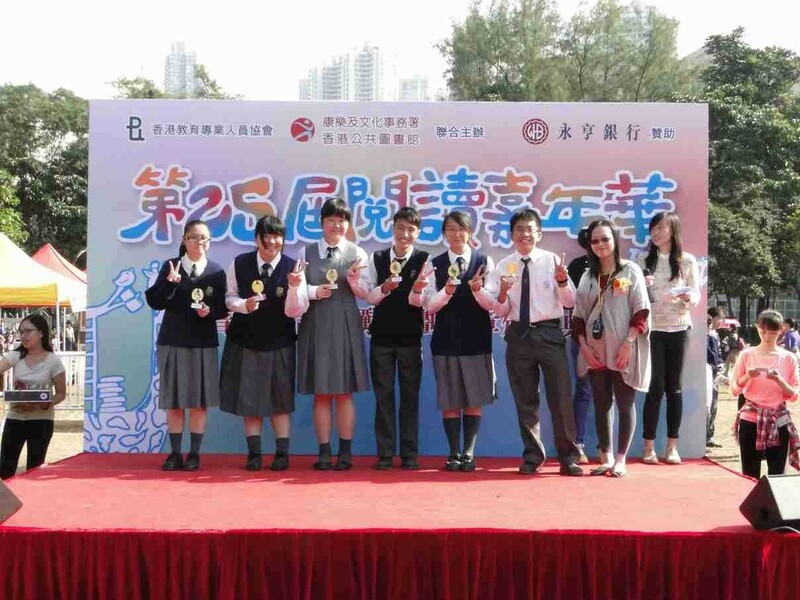 It is an activity organized by Hong Kong Professional Teachers’ Union, aiming to cultivate the reading habits of students. 179 students of our school got the purple medal, which is the highest honor of the scheme.